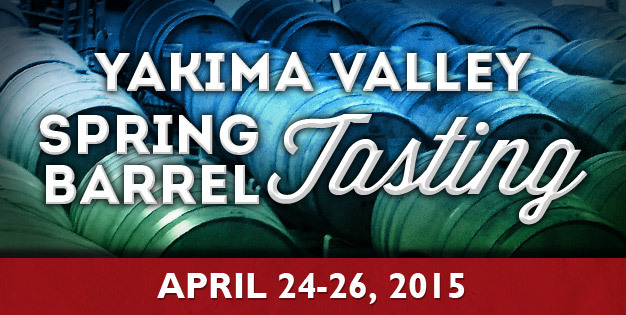 Spring Barrel weekend is here! We are opening the patio to Premier Pass holders and pouring our limited release Malbec and Red Mountain Nebbiolo. Not a premier pass holder? No big deal we are still pouring our Best of Varietal Cabernet Franc and Double Gold Cabernet Sauvignon. We are offering a multi bottle discount and cases of 2013 Rosé of Nebbiolo at $150 a case! Stop by and see the vineyard with a glass in hand! Cheers!  This entry was posted in and tagged cabernet, Cabernet Franc, Kitzke Cellars, Nebbiolo, Red Mountain Winery, Richland Winery, Rose, Spring Barrel, Upsidedown Wine, wawine, wine, Wine Yakima Valley. Bookmark the permalink.